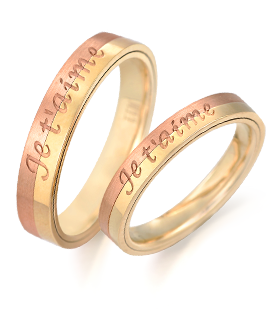 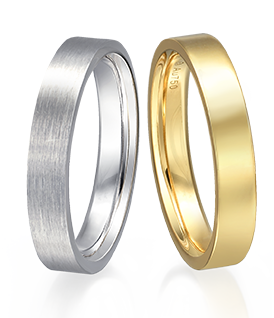 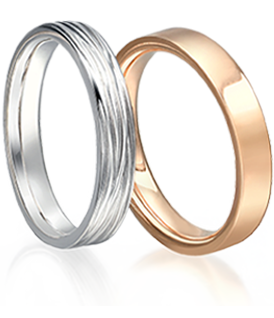 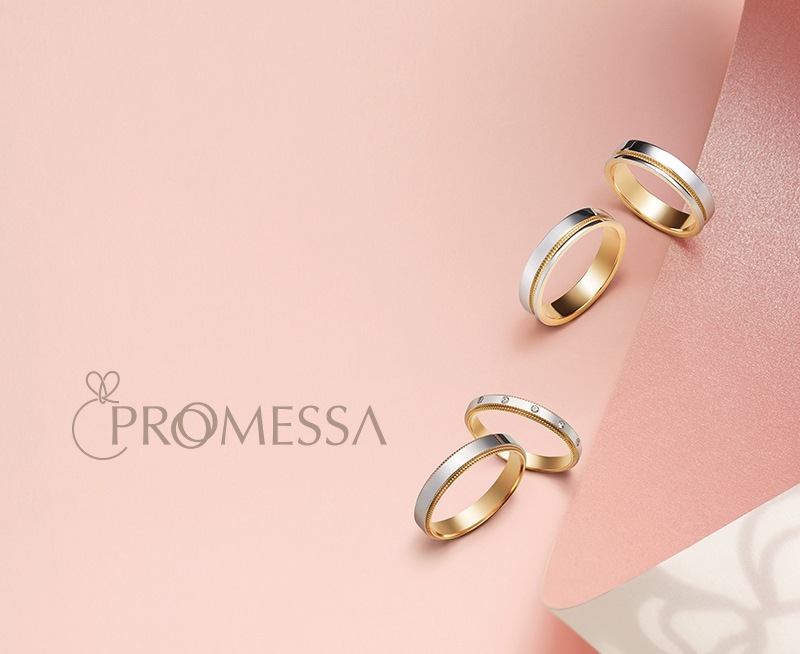 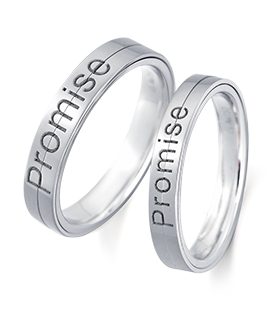 Promessa is the Italian word for “promise”, and concentric knot on the ring signifies the Western tradition of “Tie the Knot” – a symbol of a lifelong commitment. 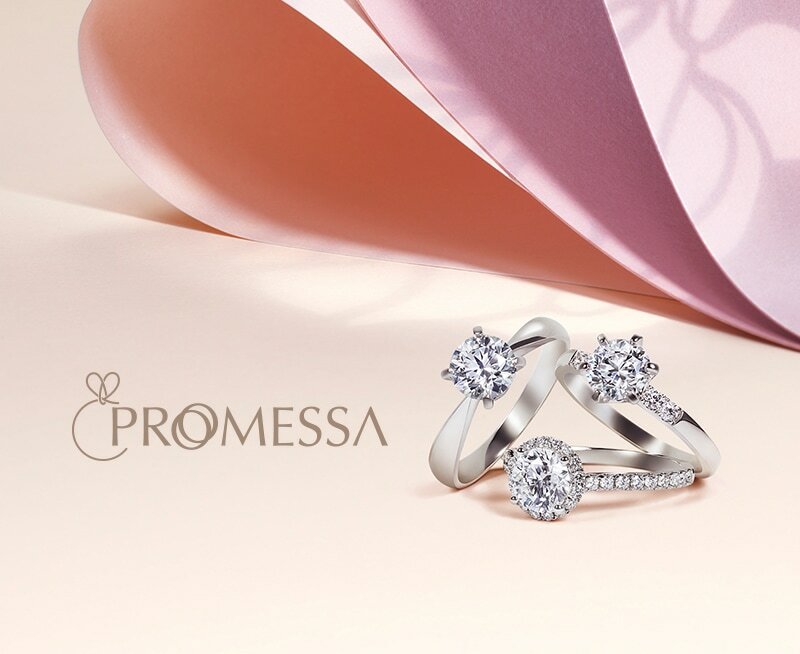 This breathtaking Promessa ring collection condenses your every serious promise in life onto your loved one’s finger. 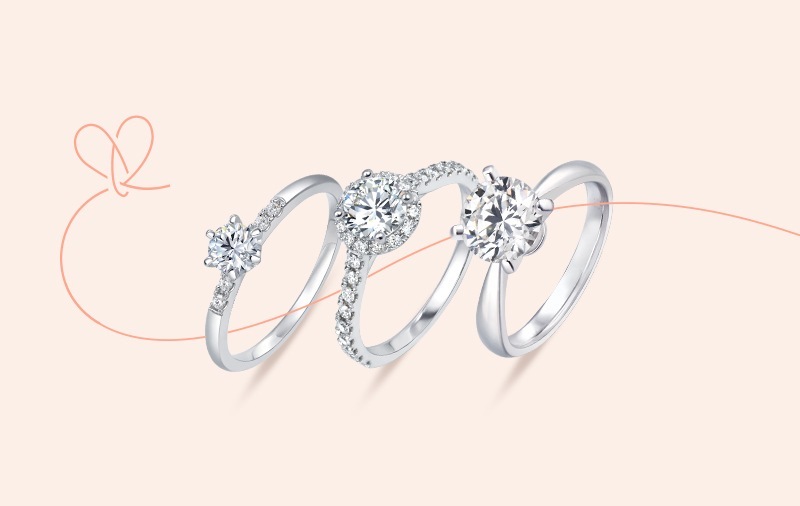 From simple classics to gorgeous extravagance, these assorted designs are romantic treasures of the delighted bride. 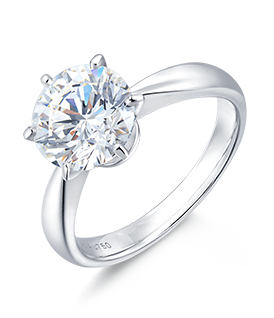 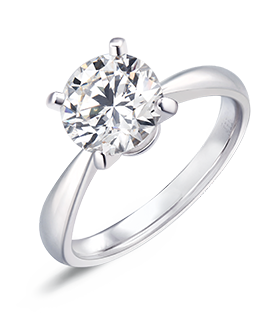 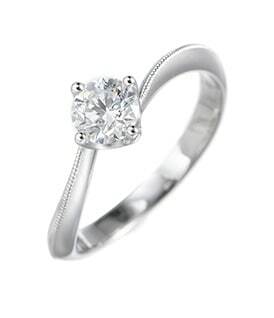 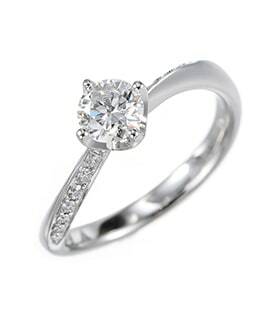 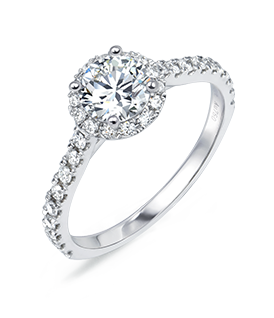 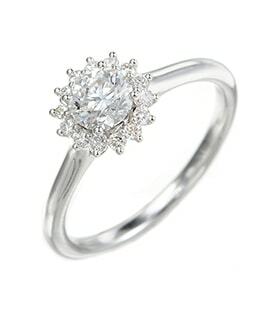 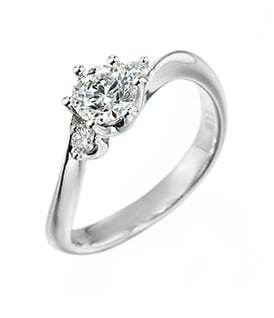 The brilliance dancing across your fingers illuminates your lifelong commitment. 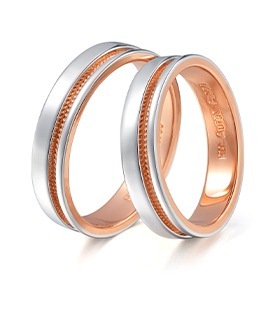 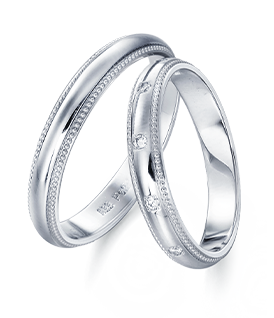 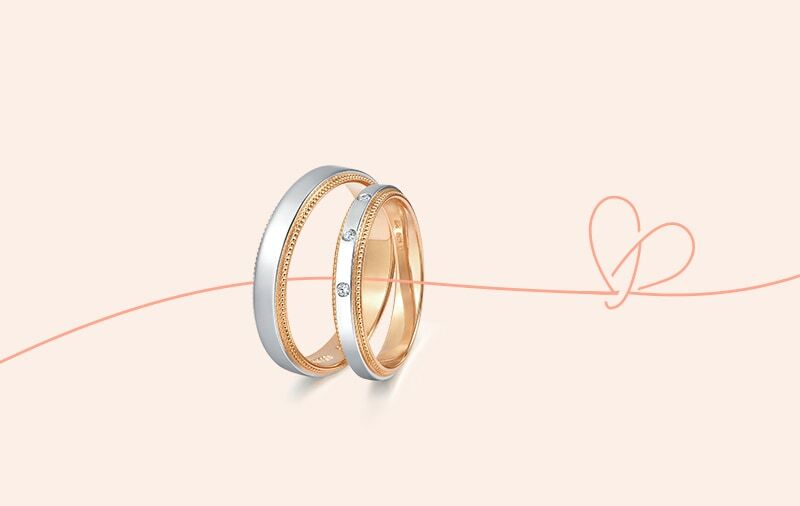 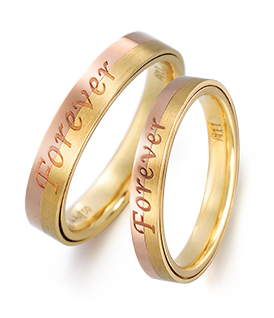 Timeless designs are testimonies of lovers’ lifelong promises. 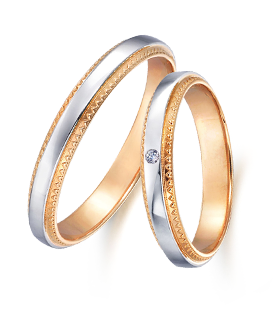 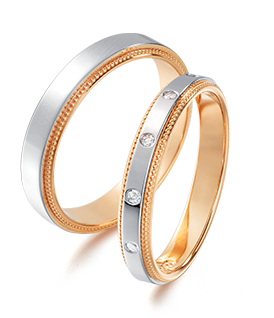 Romantic gift box opens the doorway to a lifetime promise – the cherished wedding bands are gifts of pleasant surprises. 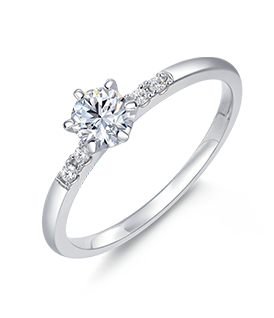 Classic setting fully displays the dazzling brilliance of diamonds. 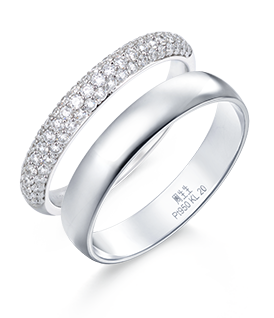 Single stunning diamond on pave-set ring band showcases its twinkling sparks. 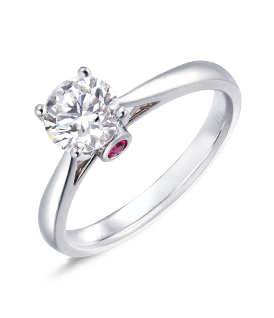 Promessa Birthstone can be set with the birthstones of a particular month, making it one of a kind. 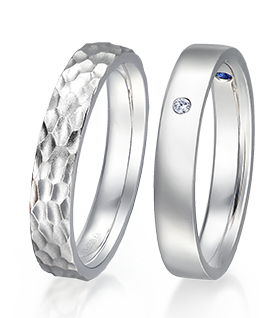 Bold and extravagant designs are definite head-turners of all occasions.